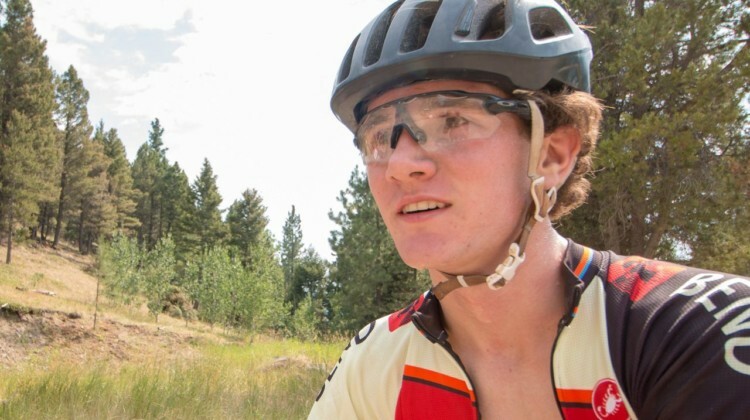 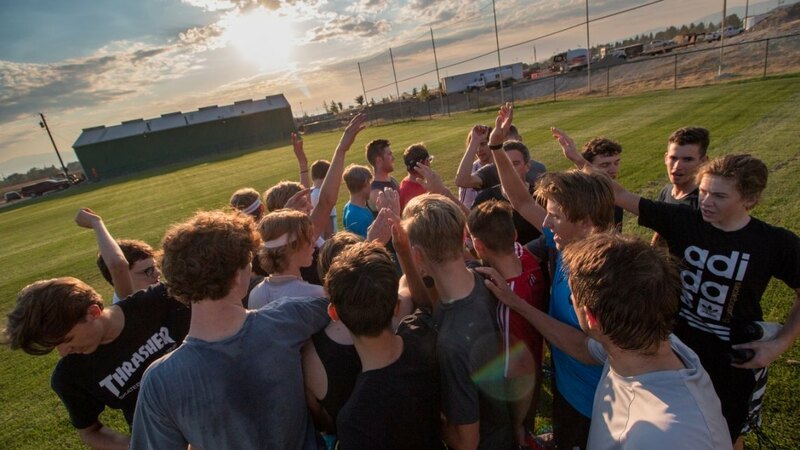 Geoff Proctor has announced the 2019 Montana Cross Camp dates for this summer. 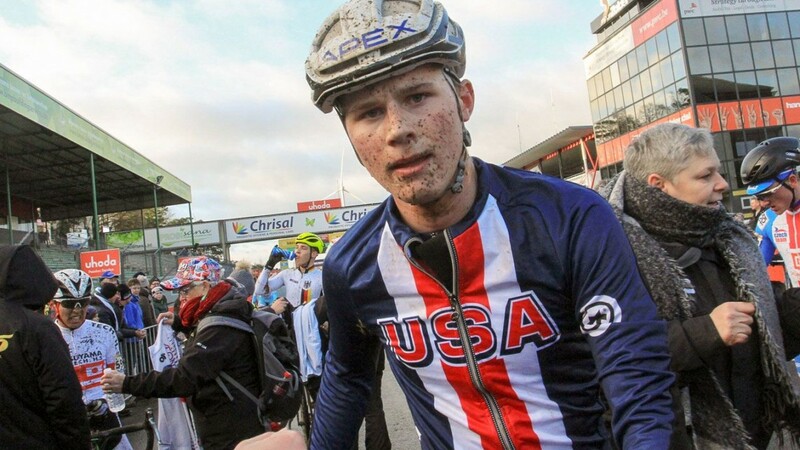 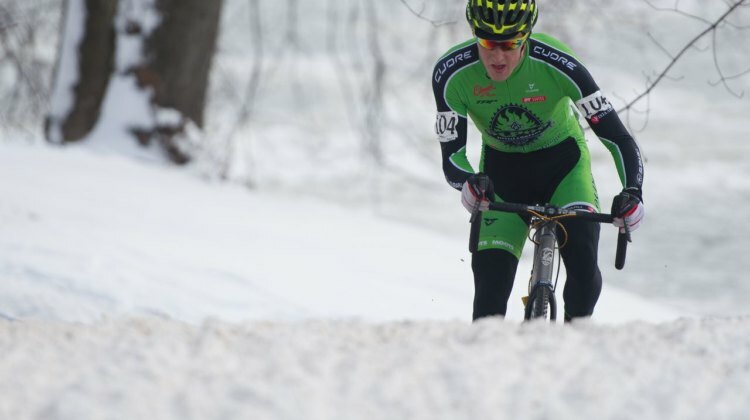 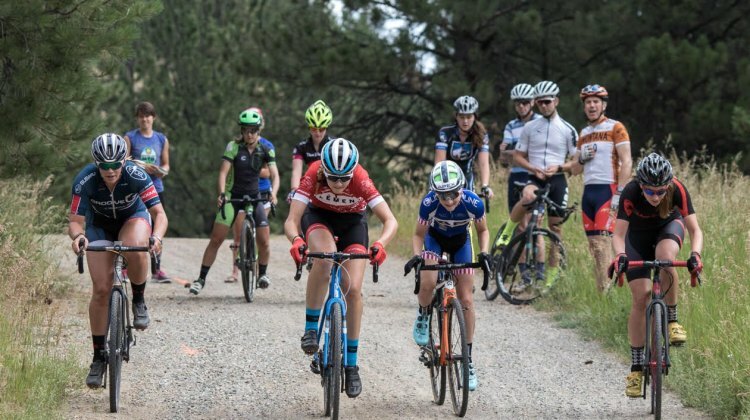 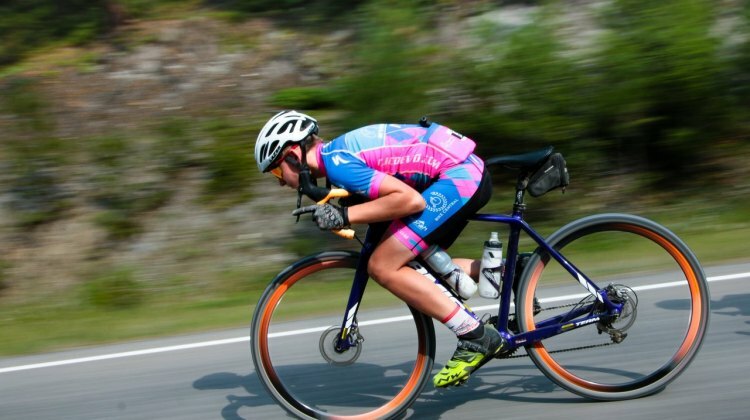 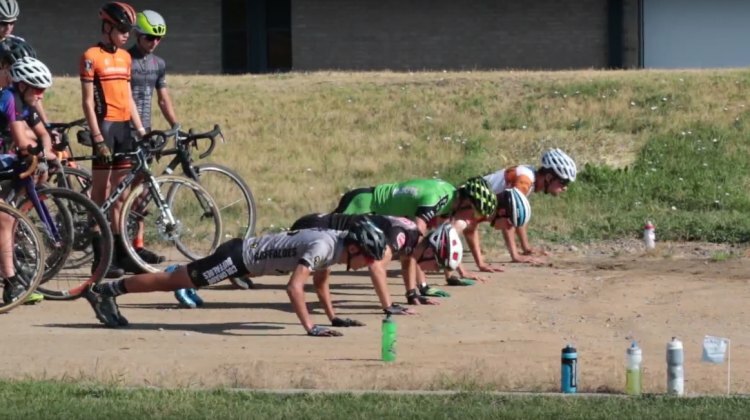 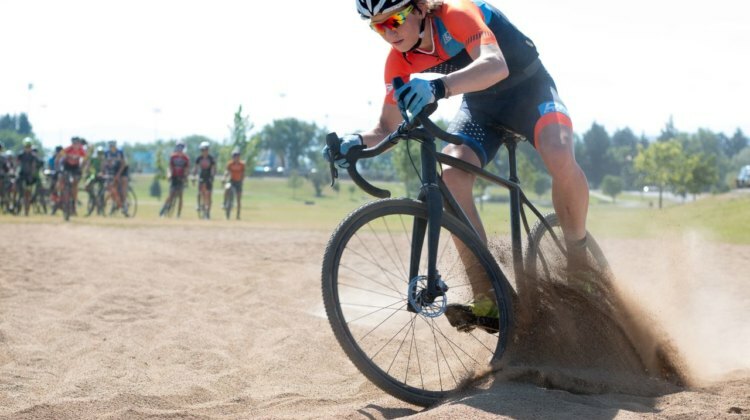 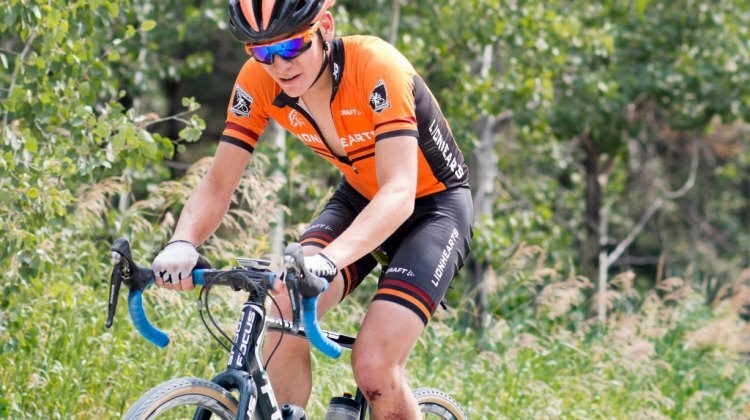 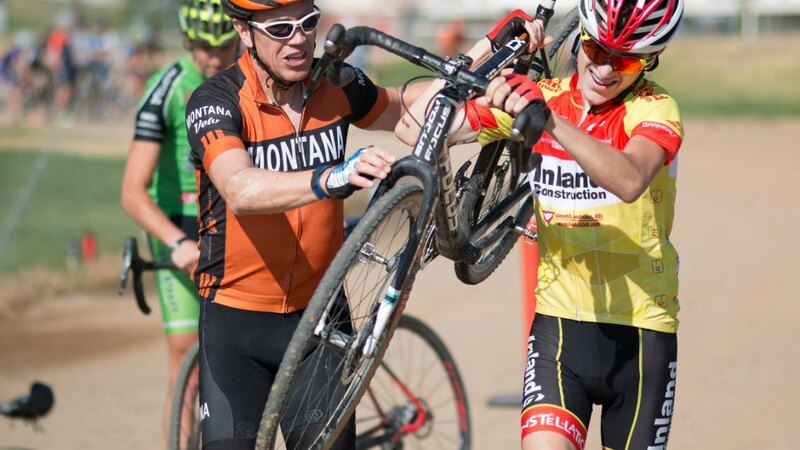 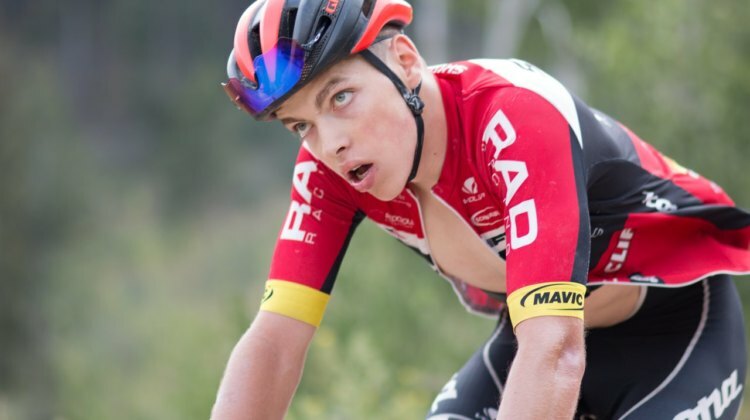 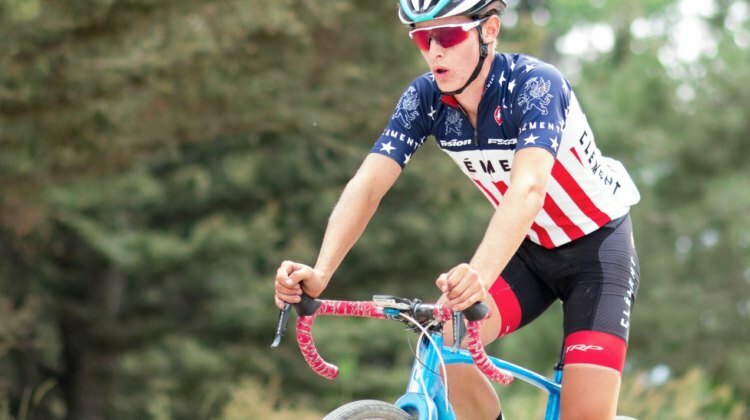 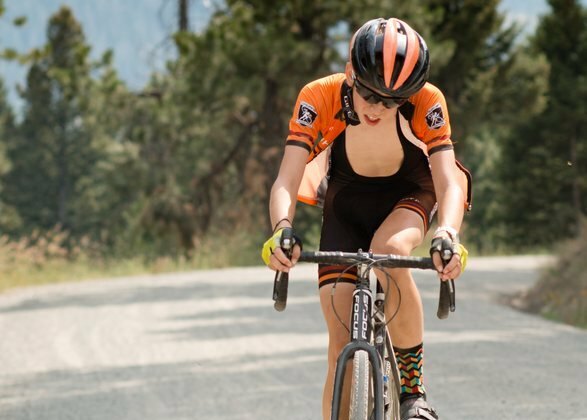 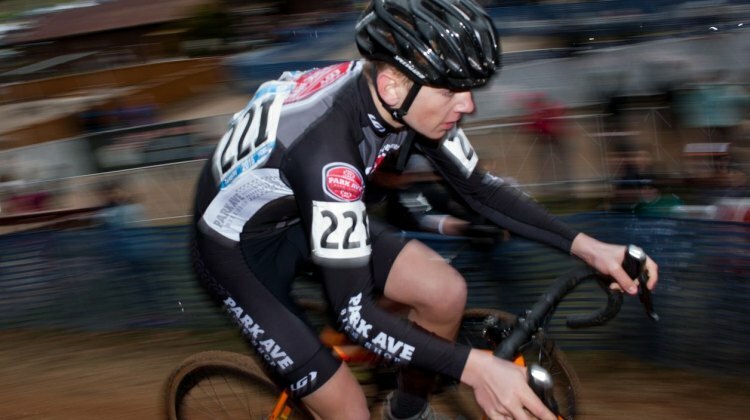 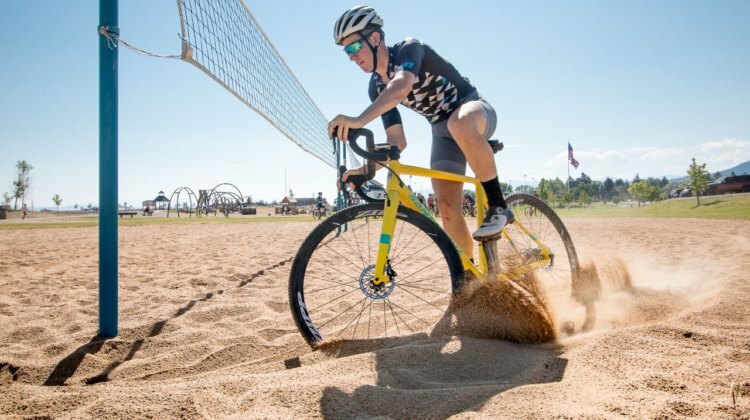 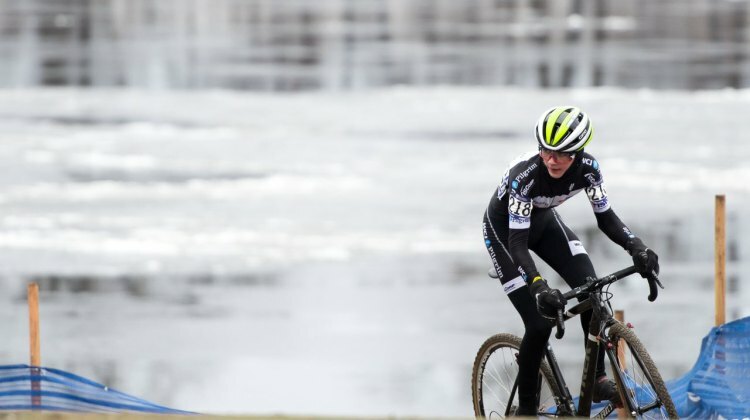 There will be a women’s and men’s cyclocross camp in July. 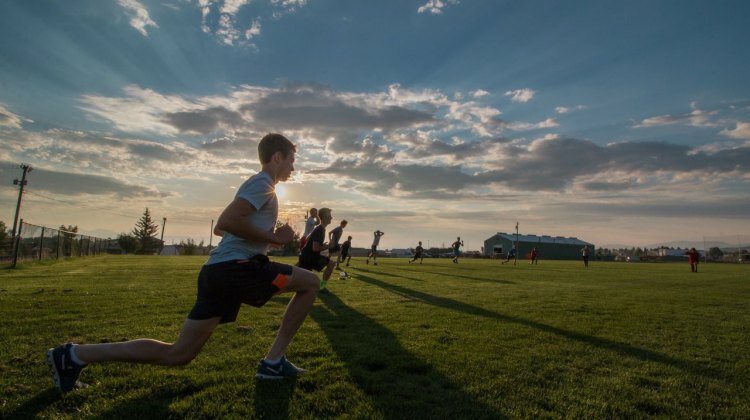 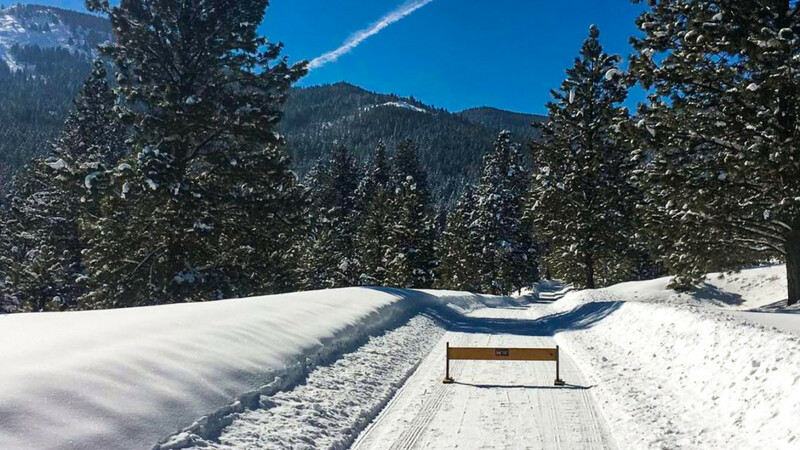 Cross is Coming, but in Helena, Montana, thanks to Geoff Proctor, it’s already here. 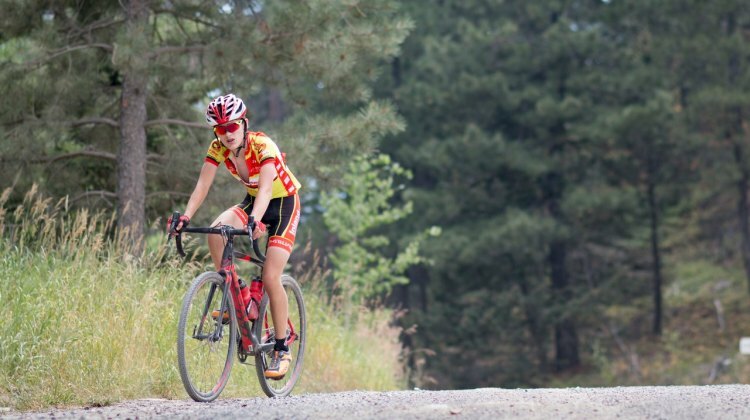 Some of the top young women in the USA convened for the first women’s Montana Cross Camp.